How many buttoms on your mouse is enough? The Logitech G600 thinks 20. 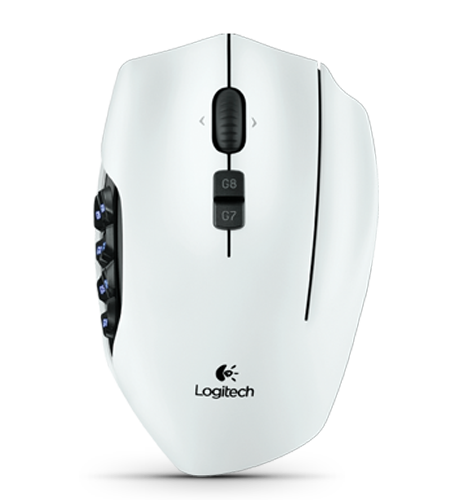 Geared to MMO gamers this mouse has 20 buttons, ith twelve on the side and a shift button that doubles all the functions. Other features include A clickable scroll wheel that tilts. DPI and profile switching. “The thumb panel’s RBG illumination is fully customizable with over 16 million possible combinations. Set colors to pulse on and off, or configure them to continuously change.